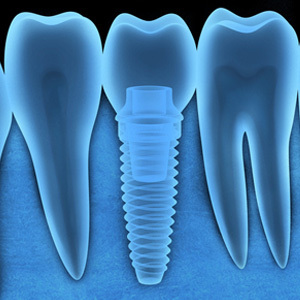 Could Your Metal Allergy Keep You From Obtaining Dental Implants? - Carlos Abreu, D.M.D. and Mahvassh Abreu, D.M.D.